This is such a dirty remix. 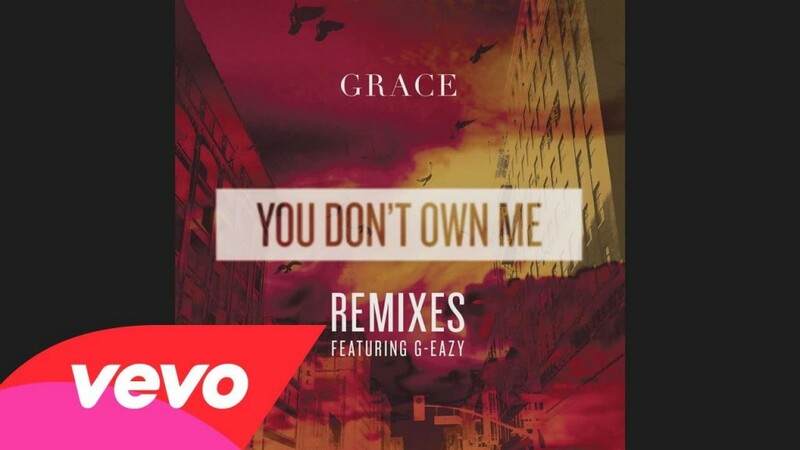 Grace’s “You Don’t Own Me” featuring G-Eazy is a good track in itself. To have Candyland come in and remix it? That’s just a formula for something wildly good. Candyland goes nuts on this and turns this into one hell of a trap remix. Candyland does a great job keeping the vocals while throwing down between it. I am so in love with this remix and I know you will be too. Check it out now!